The Book of Summers is the story of one girl’s reflections on her idyllic teen years and how a single secret changed her life completely. When Beth’s father brings her a brown paper package from Hungary, it unlocks memories, both good and bad, which she had spent many years trying to forget. The package contains a photo album and inside that album are six photos, one for every summer she spent with her mother Marika, in Hungary. At nine years old both herself and her parents went on a family vacation to Marika’s homeland of Hungary. There, her and her father are forgotten and her mother comes alive and loses herself in her old friends and her previous life. When the end of their holiday comes, only her and her father return to their Devon home. Beth’s father tries to carry on their life in England as normal but all she can ever think about is her summer trips to see her mother. With a beautiful home in country, endless sunny days and her first love next door, her second home in Hungary provides a teenage dream. 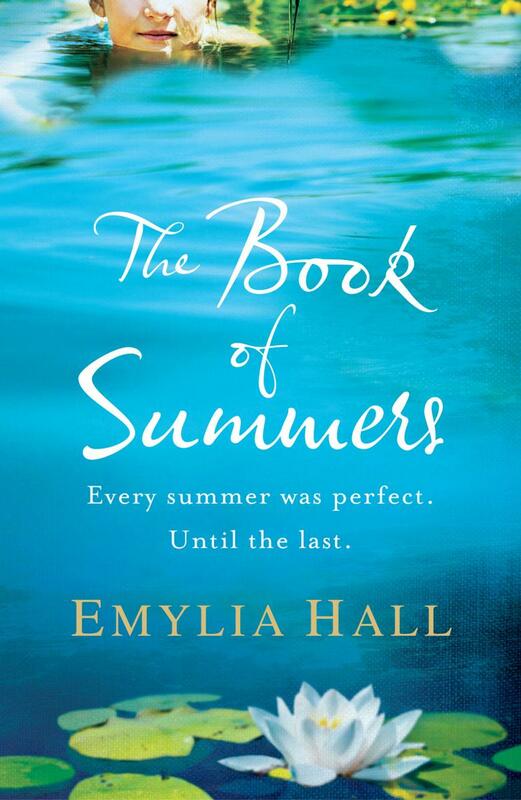 The author of The Book of Summers, Emylia Hall, certainly has an excellent talent for setting a scene. Descriptions of Hungary’s rolling hills, blistering heat and the freedom Beth experiences there make her love of the country almost contagious via the pages. You completely understand why she comes to spend the rest of her year in Devon yearning to return there. I also found myself feeling so sorry for her father, even though he is not mentioned too often in the main storyline of the book. He really is taken for granted but this is addressed later in the story. There is a twist towards the end of this novel (don’t worry, no spoilers coming) and I loved the fact I thought I had guessed it but then I turned out to be completely wrong. It is always nice to read the unexpected. This is an incredibly descriptive story of a family that all lie to each other, thinking it is for the best and not meaning to cause any pain. I can see this book being hugely popular across the summer as despite it not being fast-paced, the characters are engrossing and although lip-bitingly sad at one point, it becomes refreshingly uplifting at the end. For anyone who enjoys beautifully written chic lit and whimsical stories about intricate family relationships, this debut is an absolute must!